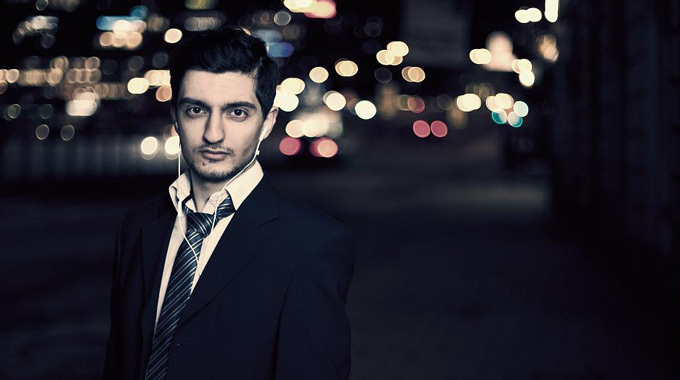 The 22 year old Iraqi born, now Swedish resident, Stana has had an remarkable career so far, with over 30 releases on his own and other labels. He started dj:ing at underground parties in Stockholm before his first international gig just outside London in December 2008. Since then he has played at huge festivals and events like Qlimax in The Netherlands, Mysteryland in Chile, Defqon1 in The Netherlands and MondayBar in Sweden and he has toured all over Australia to name a few. This is his first producer showcase for a while, and we are proud to host this almost one hour of techtrance packed mix! Want more of Stana? Check out his for more info!